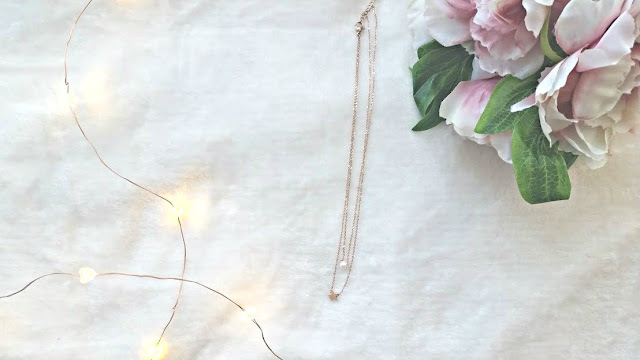 I'm not a big jewellery wearer but when I do wear it, I love small and dainty pieces. My fingers always have the same rings on, my wrist wears the same watch and around my neck - I am constantly changing. 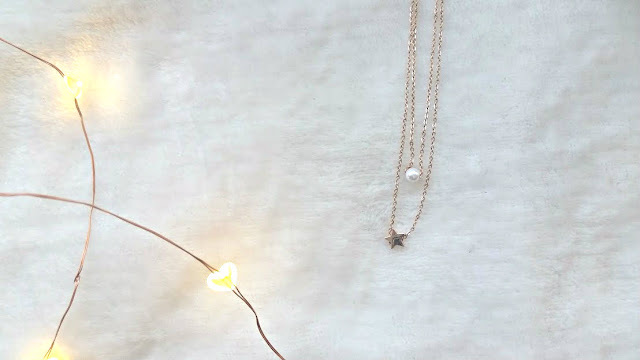 Lately, it has been this gorgeous layered necklace from Happiness Boutique*. Its small, cute and elegant. The Happiness Boutique is a place for inspiration, positive thoughts and a place to make you feel and look good. They find the best picks from trends around the fashion world and give you the highest quality of products. They have a wide range of necklaces that are to die for and there really is something for everyone. This gorgeous piece is a layered necklace, that looks great with shirts, tops and dresses. It sits comfortably on your neck and looks very pretty. The first layer is a bespoke pearl and the second a star, both compliment one another really well and look gorgeous. 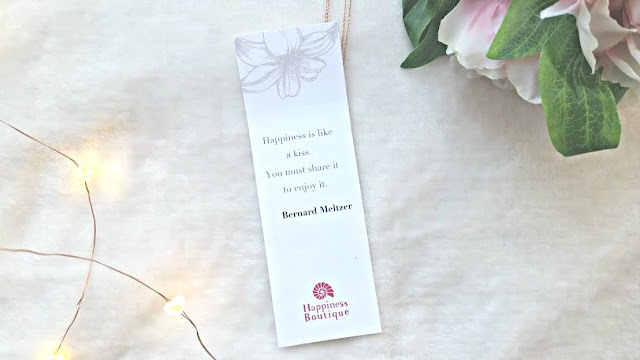 The little bookmark with a happiness quote on also comes in your parcel, its such a lovely addition to the necklace. Its a European based company but shipping to all countries is free and to me, in the UK, it arrived within 5 working days! There's also an amazing reward program , which allows you to collect points every time you make a purchase, then when your points add up you can get little gifts! As well as this, the company runs a bi-monthly giveaway featuring one of their items! If you are a lover of delicate pieces or statement pieces then you must visit Happiness Boutique. 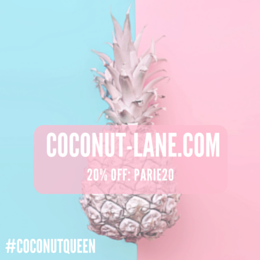 They have so many gorgeous pieces and you are guaranteed to find one you love, if its over 19 Euro then use the code 'classandglitter' and get 10% off.